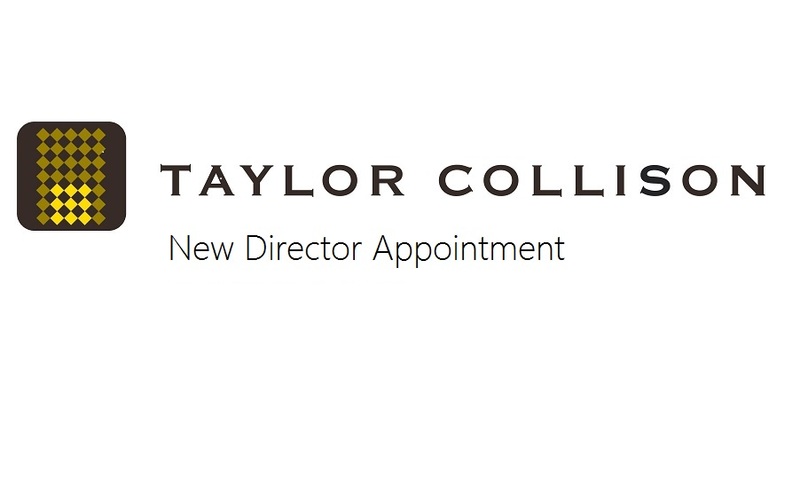 Taylor Collison is delighted to announce that Scott Dolling has joined our Institutional and Corporate team. Scott has extensive experience in providing high level corporate and financial advice in listed equities across New York, Hong Kong and Australia. We welcome Scott to the firm.